Senate Bill 73, Public Employees’ Benefit and Insurance Program Amendments, originally was drafted to improve the parity between the PEHP traditional health plan and the STAR plan available to state employees. Sponsored by Sen. Dan Hemmert, R-Orem, the original bill would have led to dramatic premium increases for employees enrolled in the traditional plan. 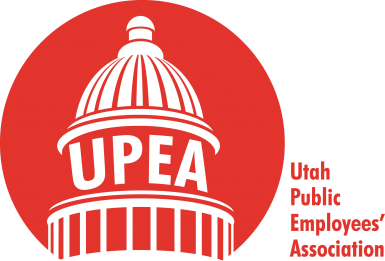 Utah Public Employees’ Association (UPEA) staff members met with Hemmert, PEHP representatives, and other stakeholders regarding this issue. 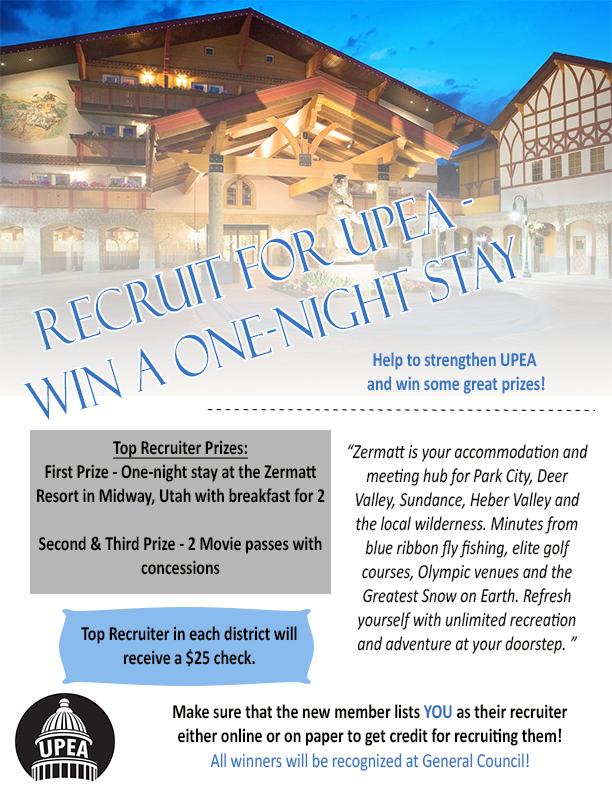 UPEA lobbied to educate the sponsor on the potential harmful effects to state employees. After many meetings and much deliberation, SB73 was substituted and passed the Senate Retirement and Independent Entities Committee. The substitute bill aligned SB73with current PEHP plan benefit design. Consequently, there was no change to any health plan and the bill had no fiscal impact that will lead to dramatic premium increases for employees who are enrolled in either plan. The bill, which passed both houses unanimously, will not restrict the ability of state employees to choose the plan that best meets their needs.